Recently I love to spend most of my time at kitchen. Applied a healthy eating habit is what I would love to educate my family. 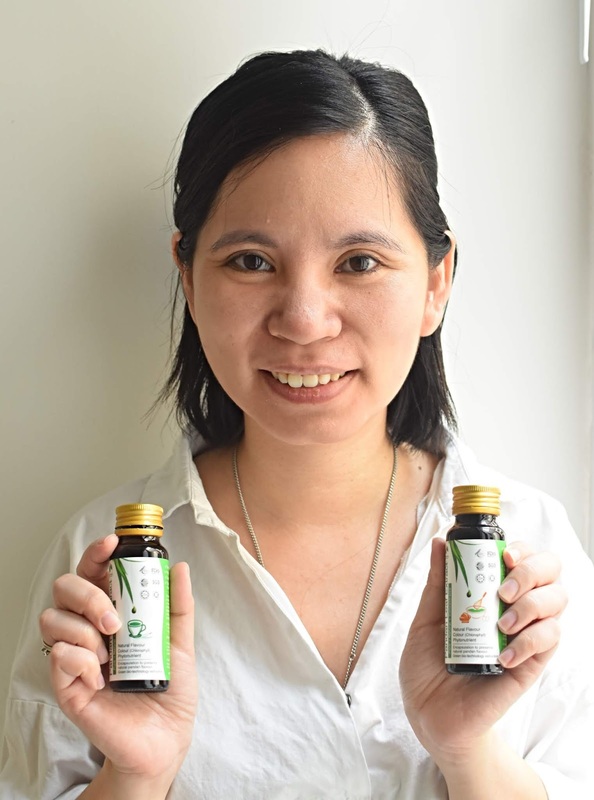 Have you heard about Bio Nutricia Natural Pandan Leaf Extract? As we know Pandan Leaf has a lot of benefit and been used widely in cooking. What is Bio Nutricia Natural Pandan Leaf Extract? Pandan leaf is well known as “Vanilla of the East” have been traditionally used in for food colourant, food flavor and traditional herbs. In Bio Nutricia, they use fructo-oligosaccharide technology to preserve natural pandan flavor and color. I make it a habit by adding in a teaspoon of Pandan Leaf extract in my favourite beverages. Simple to prepare your drink using Pandan Leaf extract - Beverages. 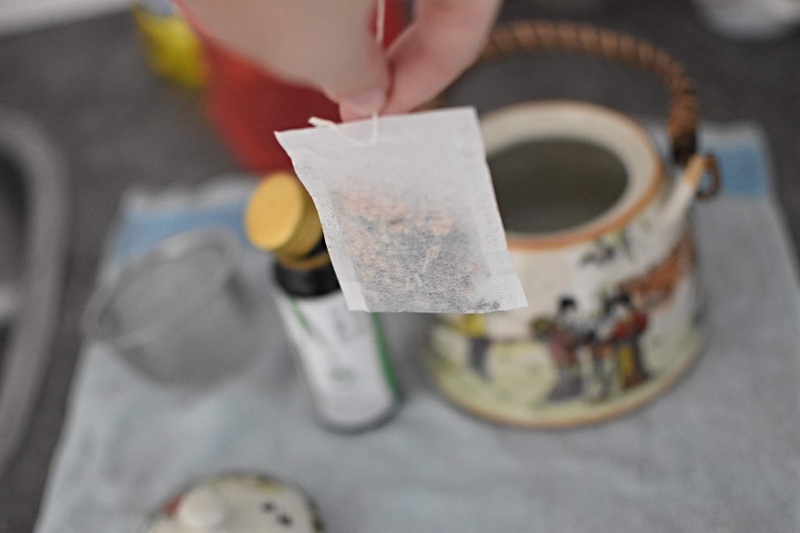 How to prepare Brown Rice Tea with Pandan Leaf extract? Boil hot water. 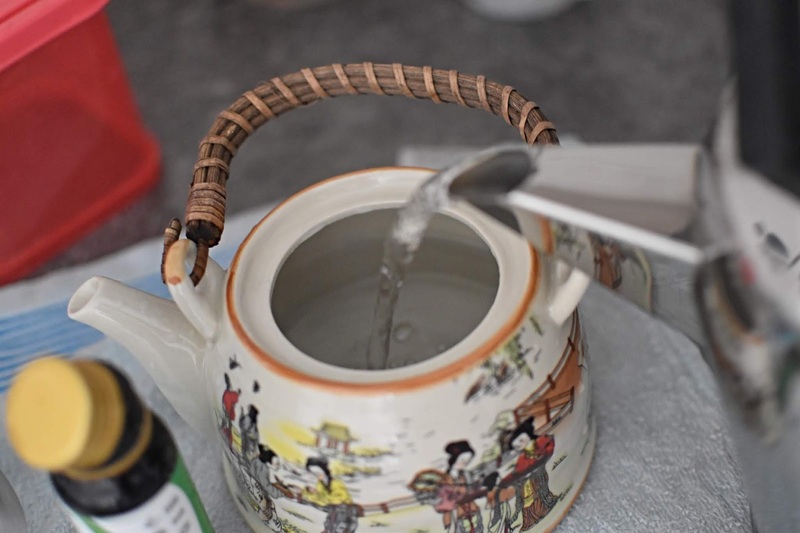 Once ready, pour the hot water in tea pot. And then add in two tea spoon of Pandan Leaf extract into the tea. The drink is ready to be consume. I love the nice aroma of the Pandan leaf extract and it dilute easily into the drink. Come in small bottle whereby you can bring with you anytime. 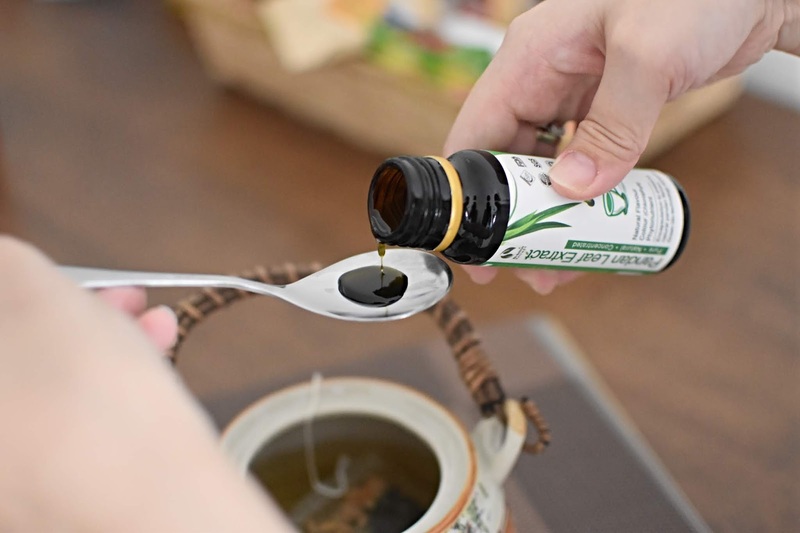 I can ensure the safety of Pandan Leaf extract as it is tested by FRIM to contain high amount of active compounds. Pandan Leaf extract is so convenient and you can even use add in the Pandan extract bakery in your baking process. 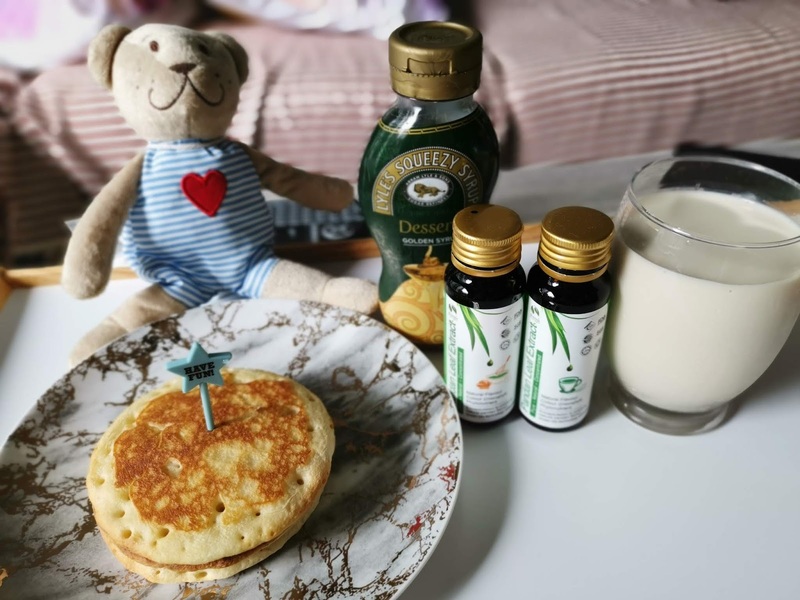 I have tried it out on pancake and I love the nice aroma of the pancake. 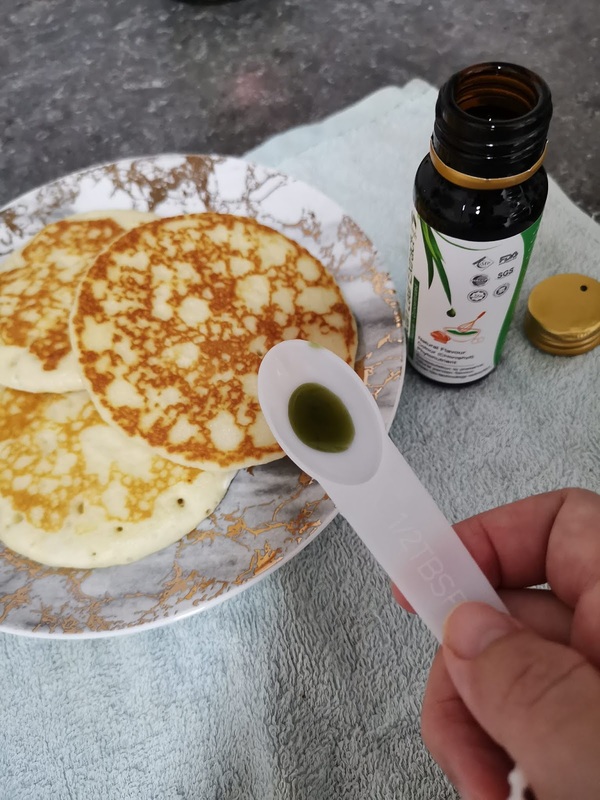 The color is natural and the pancake taste good. 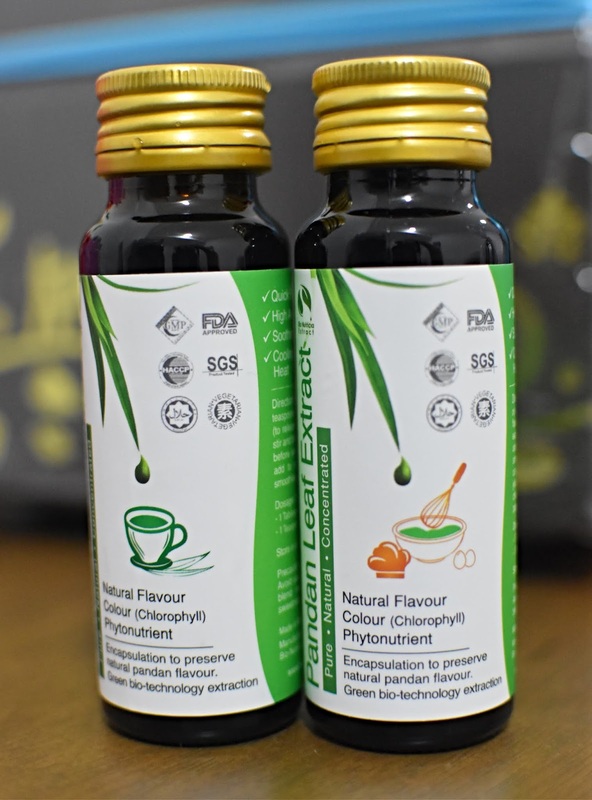 Always prefer natural flavor and I will definitely recommend Pandan Leaf Extract.